Hey family, how are you? I hope your week has gone well. We have been getting the office more organized, adding shelving and making everything more efficient to find. As we add more and more equipment things have been getting a bit hectic to keep in order. Because not only are there large pieces but also small bits and pieces for this and that to keep in order. “Ummm, hey do you remember what was this for? ?” Yay to no more looking dazed and confused at each other wondering what does this plug or small piece of plastic go to! Victory! And since we had two new team members coming in, it made it even more imperative to get our small space optimized and organized. I installed two shelves which will help a lot to maximize our space and recruited the Dollar Tree (everything is a $1 as the name suggests) for getting various size bins and containers to keep things nice and tidy. 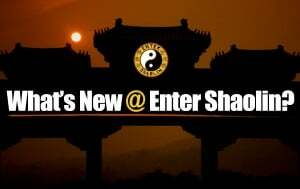 As I have been going through this process of organization at Enter Shaolin, I have been also doing the same thing at home, though on a much larger scale as I’ve not only been organizing but also downsizing. While I am not close to being done at home, I am making some headway! This weekend I will be tackling my clothes and purging items that don’t spark joy and donating some and reselling the rest to start my side-hustle and pay down the rest of my debt (personal and business). I am doing a modified version of the KonMari method, which you may have heard of before or seen recently on Netflix. If you haven’t yet, please check out her show or grab her book, if you have been feeling overwhelmed with ‘stuff’. I don’t know about you, but when my home or office is cluttered, so is my mind. I just can’t concentrate as well or be nearly as productive and who has time for that? Not me! A cluttered space literally is draining. Our home is 871 square feet, it’s an older home with the smallest closets I have ever seen. I should share some pics! While we are not going for a full-on minimalist approach, we are definitely going for a less is more approach. One thing I’ve noticed is that because our home is smaller, that it goes from that lightly lived in look to did a tornado hit this place, real fast! No good! What about you? Do you have too much stuff or lack of organization at home or the office? Does clutter affect your mood or productivity? I have been thinking some of you might like to see us go through the process of tidying up our home. Would you like me to share some videos going through the process and also how I am reselling certain items? After all, we are family and who couldn’t use an extra person rooting them on or some extra cash? 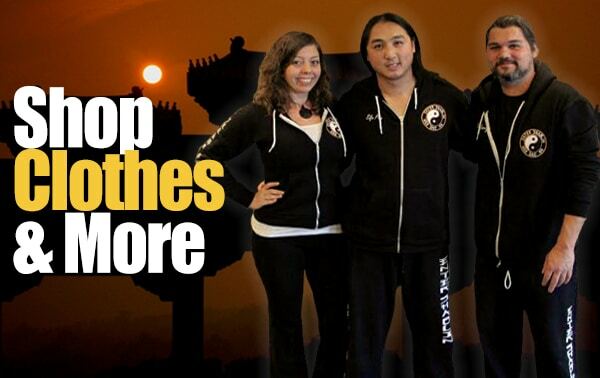 We are working on bringing you more martial arts related content, health & wellness content and so much more. And if you’d like to see ways to bring more peace and ease in your life, like decluttering, organizing, etc. We’d love to know! 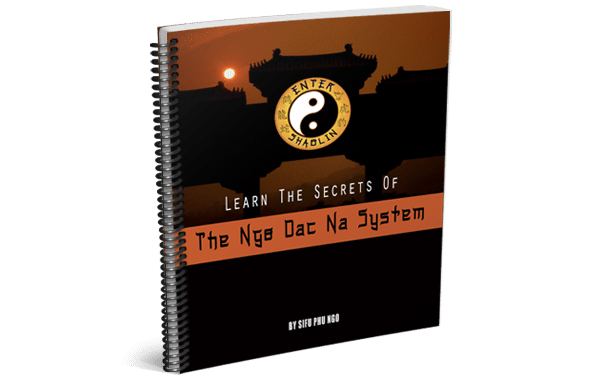 Our goal is to help you to have the tools to be balanced mind, body and soul and that doesn’t end with your martial arts training. 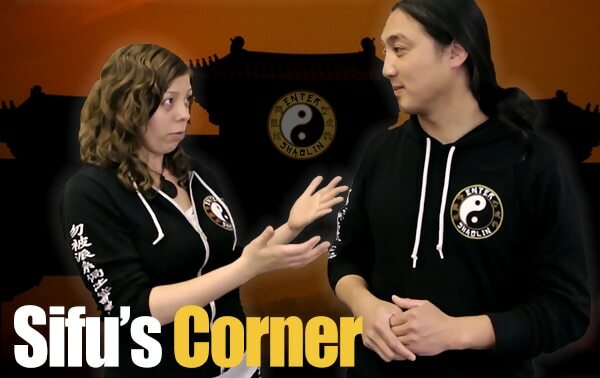 Our new team members Dan and Philicia are going to help with some things we currently do and some we haven’t been getting to, so we can work on making more variety of content and continue on upgrading the backend of Enter Shaolin. I am so grateful they both see our vision and came on board alongside us. While they are part-time currently, I know in the near future we will be able to bring them on full-time and that just means we can do even more! They came in this Friday for their first on the job training session. I had Phelicia learning how to repurpose some of our free training videos and distribute them to various social media platforms. 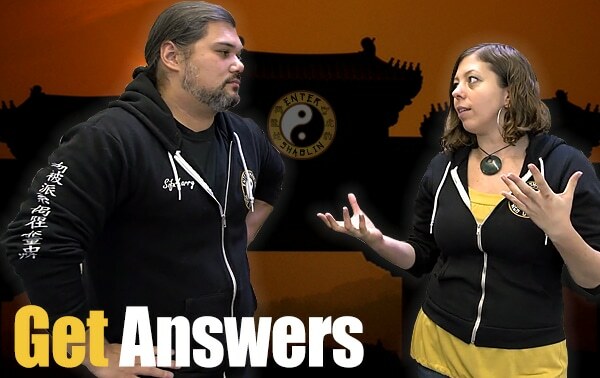 Sifu Larry has Dan learning the ropes of how we do our weekly Q&A. We had some hiccups with the sound for a bit in the Q&A, but that wasn’t Dan’s fault, we just got in a new mic 30 minutes beforehand and we were running and gunning as the saying goes. There were some technical difficulties all around but all and all it was a successful day. They will be in the office with us on Mondays, Wednesdays and Fridays. 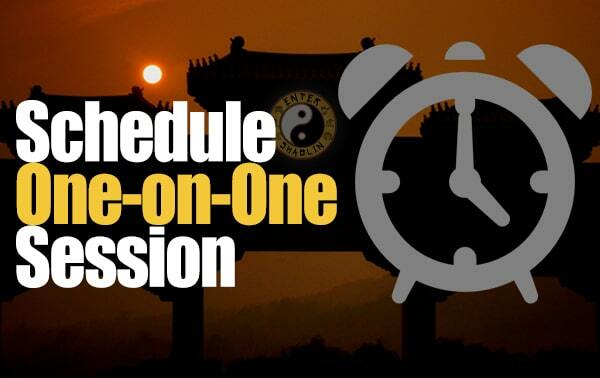 We are looking forward to getting them fully trained up and once we do we will be working on training them in Qigong, C.O.R.E. training and more in short breakout session throughout the day. 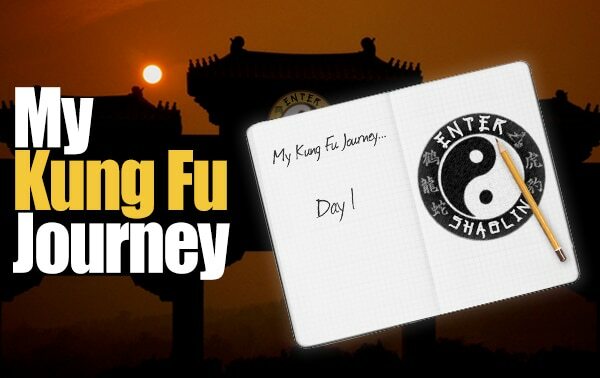 As we go through this transition, it might take us a bit longer than normal to answer back, please extend us some grace and if it is ever anything urgent, please give us a call and leave a message if we aren’t available at 1-844-9-KUNGFU. As we go through this process we are making checklists and how to training videos, so in the future, as we bring on new team members, it will be even easier to bring them on board. Which brings me to how teaching someone else what you already know or are learning can help reinforce it even more so. We are always preaching about how one needs live training with one of our Sifus or a training partner on occasion to work on sensitivity. But there’s another powerful reason for you to find training partners. Not only to work with different levels of energy, strength, etc., but to also make you slow down and learn how to explain what you are doing and understand better why you do what you do. It will reinforce what you are learning and help you to understand it on a deeper level. Now on to this week’s Q&A! Here’s the over the door resistance bands system I talked about this week. Would you guys and gals like us to do training videos on this??? And before you go to your training, if you haven’t already… Please, please, please fill out this survey to help us plan our seminars this year! Thank you in advance fam!